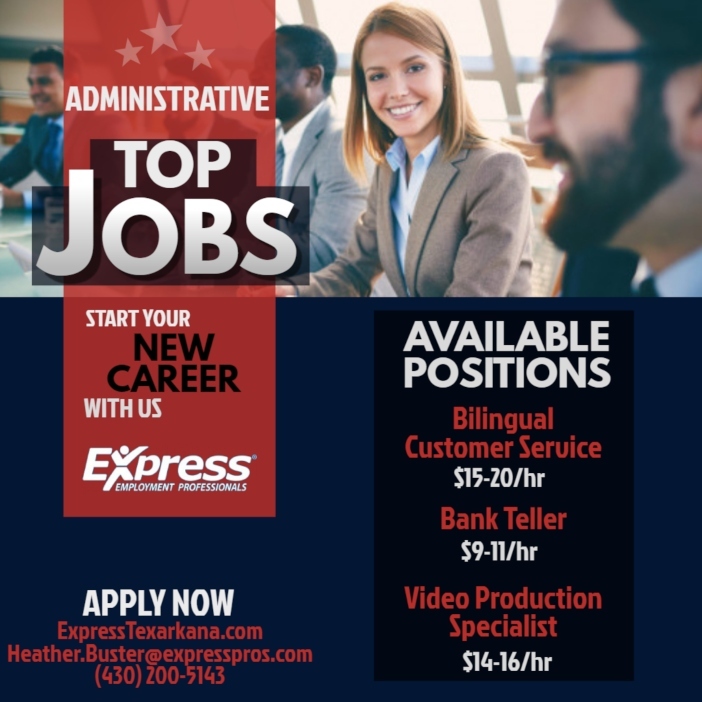 Texarkana’s leading job placement experts at Express Employment Professionals are adding new positions every day and are looking for candidates to fill some high paying jobs. If you are looking for work or looking for a better job with more money and better benefits, now is the time. 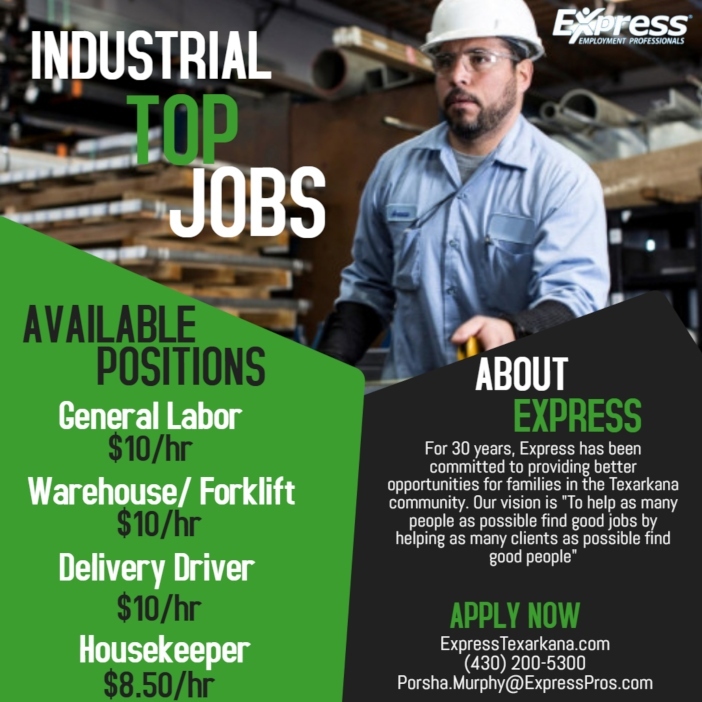 Express Employment Professionals are looking to fill positions from general labor to high paying administrative positions. 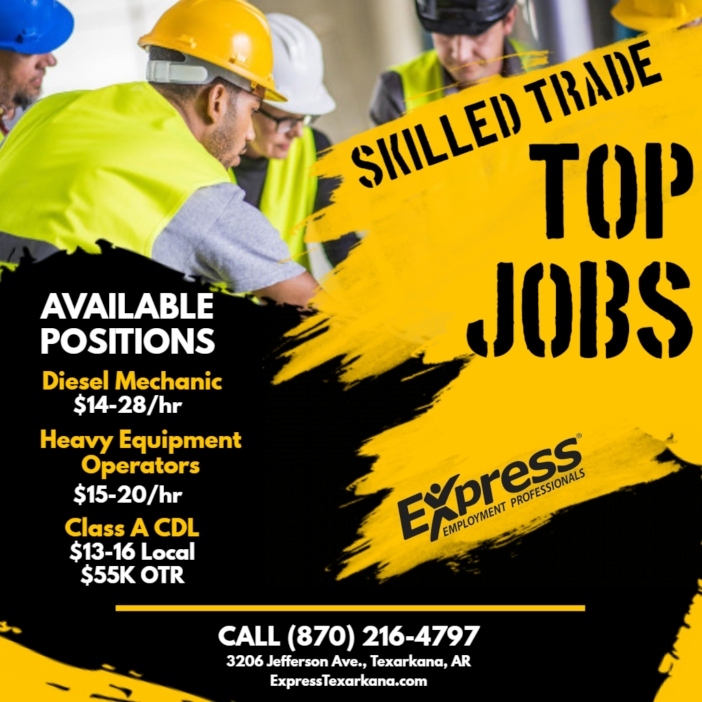 If you have any questions or need to have a position filled with the most qualified candidates, call Joey Martin at 903.278.8245, now! 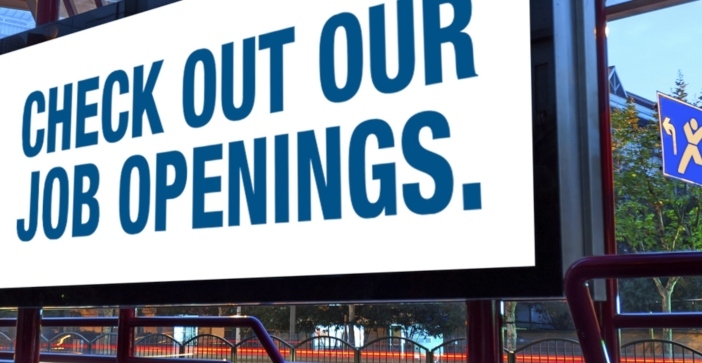 Currently, there is a huge demand for bi-lingual applicants, with some jobs paying as much as $35 an hour. 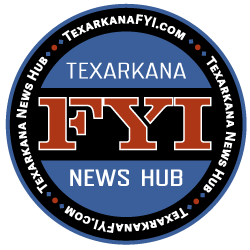 Trades, professions, from entry level to experienced executive positions, call 903.278.8245 now.